What Is Portable Antivirus Software? Portable antivirus software may be contained on an installation CD. Portable antivirus software doesn't require installation. 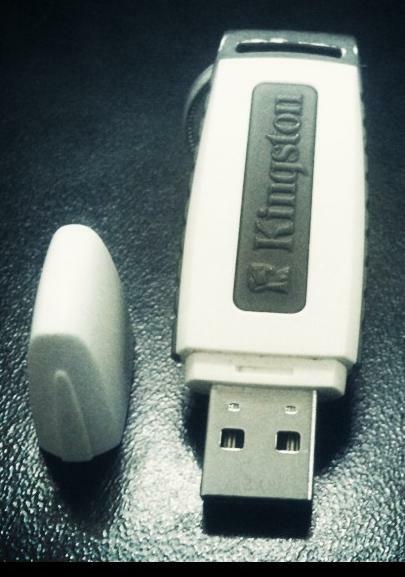 A thumb drive containing antivirus software. Portable antivirus software refers to programs designed to allow a software user to scan systems for viruses quickly and easily, without an installation. 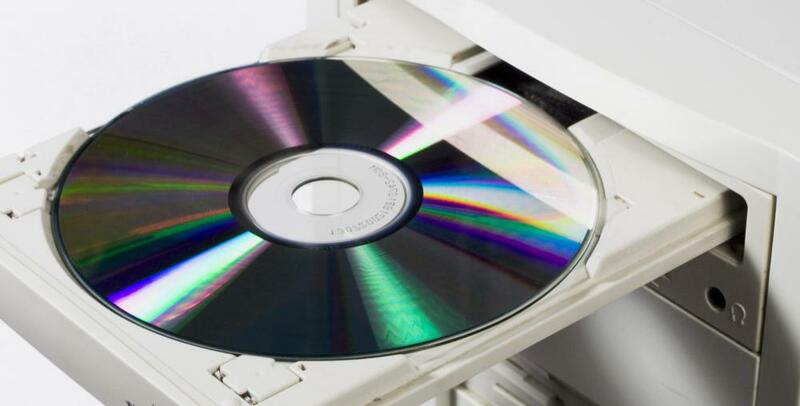 This type of program can typically be downloaded onto a portable memory device, such as a thumb drive, and then used to scan a system that is connected to for viruses. A user can more quickly and safely use a computer system other than his or her own, and still feel secure against malicious software. Portable antivirus software can also refer to programs used on portable devices, to ensure such devices are protected from viruses and other malware. The basic purpose of portable antivirus software is for a program to be able to scan for viruses while providing someone with the ability to do so without a full installation. Most antivirus programs have to be downloaded and installed onto a computer system to scan it for viruses and other malware. While this is certainly an effective way for a computer user to protect his or her own system, it can be difficult to utilize such a program for other systems. The use of portable antivirus software allows someone to feel more secure while using another system. Portable antivirus software can be downloaded as an application placed onto some type of portable media or device. This can include anything from a thumb drive or portable media player to a compact disc (CD) or other similar type of media disc. Once this portable device or disc is connected to or inserted into a computer system, then it can be used to run an antivirus scan. This is done through the portable antivirus software on the device or disc and does not require an installation of the software itself onto the system. 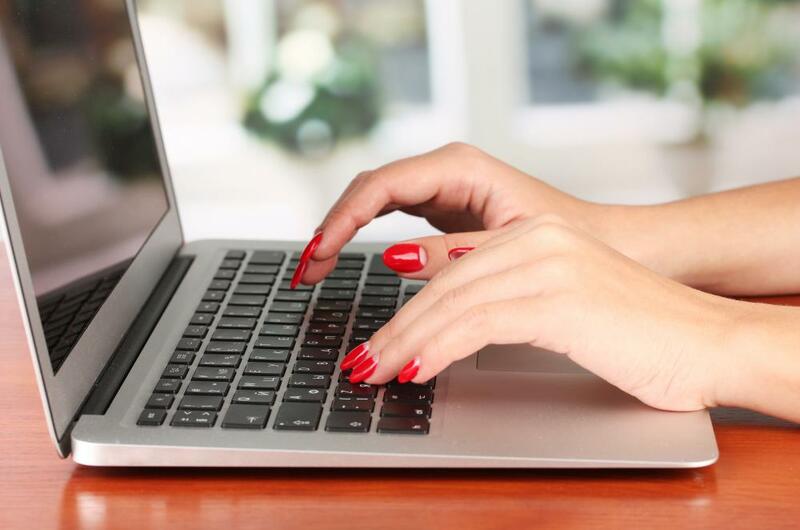 By using portable antivirus software in this way, a computer user can utilize someone else’s computer system without the risk of encountering viruses and other malicious software. There are also some portable antivirus software programs designed to protect portable devices and similar hardware from viruses and malicious attacks. These programs are typically developed to recognize viruses specifically created to target portable devices and the systems that these devices utilize. Such software is often simpler to use than some other antivirus programs, since it is developed with a portable device interface in mind, and may utilize a database of malware specific to the software that is likely to infect mobile phones and similar devices. What Are the Different Types of Antivirus Software? How Do I Disable Antivirus Software? What Are the Different Types of Antivirus Software for Mobile Devices? What Are the Different Types of Antivirus Software Packages? What Is End Point Security?